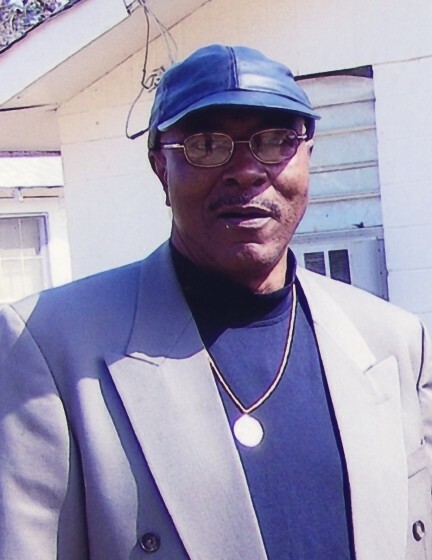 Ezekal Eley, affectionately known as, “Zeke” was born October 11, 1943 in Forest, Mississippi to Edmond and Florine Eley. Zeke was a 1964 graduate of Central High School. 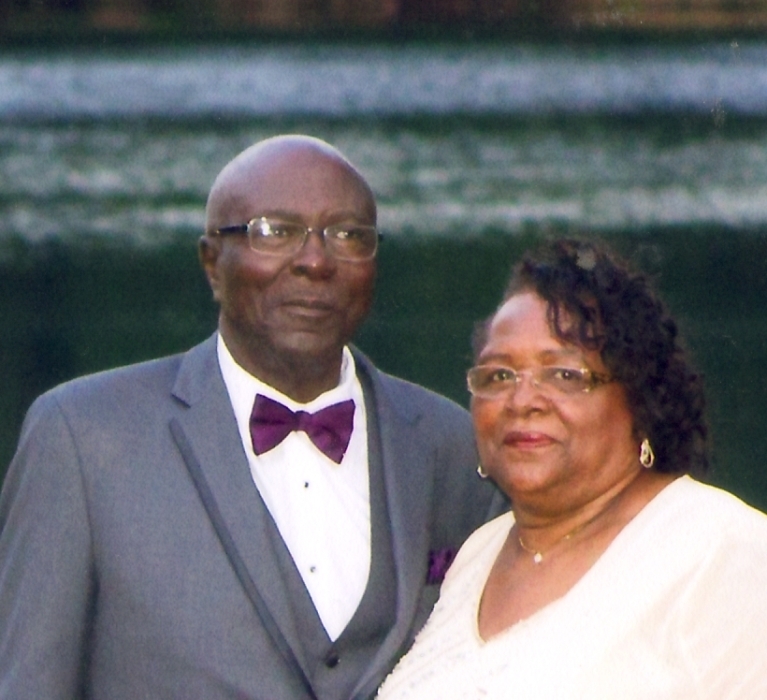 On March 5,1966, he was united in holy matrimony to Carol Smith by the late Rev. Samuel Walker sharing 52 years of marriage. In 1993, after 30 years of service, he retired from International Harvester Truck/Navistar. 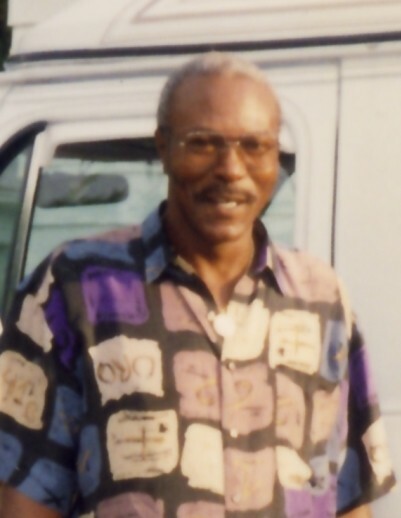 He also worked for Fort Wayne Community Schools as a bus driver for over 20 years. Zeke had a quite spirit, yet he was always willing to help anyone in need. 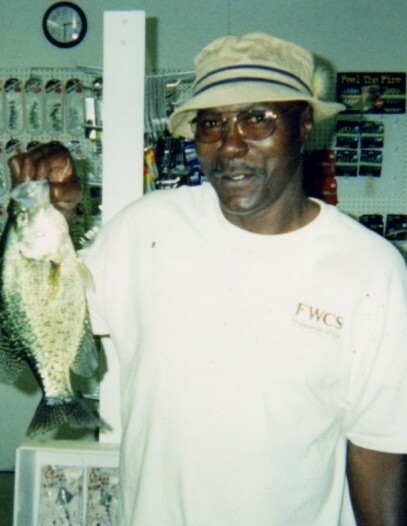 He was an avid fisherman who found a special space on the water, especially on Kentucky Lake where he loved to fish. If it were possible, he’d stay all day…every day. Zeke departed this life on Thursday, January 17, 2019 at the Hospice Home in Fort Wayne at the age of 75. He will be truly missed by many. He leaves to cherish his memory, a loving wife, Carol Eley of Fort Wayne; sons, Tyran Morris of Charlestown, Indiana, Derrick (Jennifer) Eley of Indianapolis, Indiana, Ezekal Alexander (Varnessa) Eley of Atlanta, Georgia, Rodney (Lisa) Eley of Fort Worth, Texas and Shawn (Jennie) Wallace of Fort Wayne; daughter, Tamara Williams of Fort Wayne; sister, Irma Jean Garner of Kankakee, Illinois, 15 grandchildren, four great grandchildren and a host of nieces, nephews, other family and friends.